The following article is a joint publication from Aris Marousas and Yichen Wang. 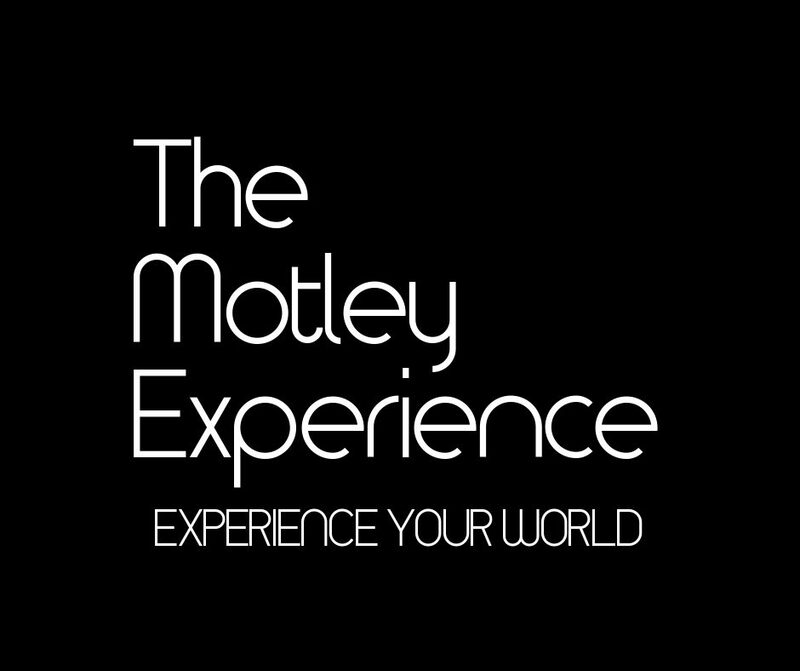 ***The below video does not represent the views and values of The Motley Experience*** Aris: Recently, I came across the above video and decided to forward it to some friends…. Should the US Resume Oil Exports? Is East Asia Stoking the Fire Towards Major Global Conflict?